It also comes less than a week after the Trump administration proposed revoking California’s waiver to set its own vehicle emissions standards under the Clean Air Act and just days after Trump blamed the state’s environmental policies for the record-breaking wildfires it is currently battling. “It’s a coordinated attack on California by the Trump administration,” CBD senior attorney Clare Lakewood told The Hill. One of the key movers behind that initiative, Charles Varni of the Coalition to Protect San Luis Obispo County, told The Sacramento Bee that he was angered by the BLM’s decision. 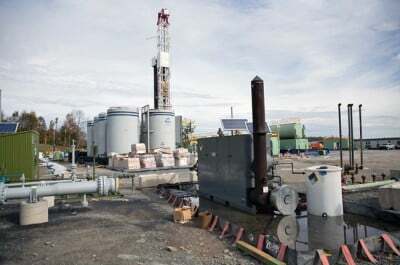 “[A]nalyzing the impacts of fracking is like analyzing the impacts of smoking cigarettes: there’s really no question that more fracking would be terrible for California,” he said in the CBD statement.